In the run up to Christmas, life has become ever so hectic. I've been spending my life up to my eyeballs in uni work, at festive get-togethers with friends, Christmas shopping and at work; I feel like I've been constantly on the go. Now that the festive period is upon us and I've been able to wave goodbye to the joy that is uni for a couple of weeks, it's time for me to schedule in a time to really unwind. Today I thought I'd share with you some of my favourite tips and tricks for relaxing ready for Christmas. Even the smallest of touches can make a world of difference. As soon as the weather begins to get slightly chilly one more, out pops the Christmassy candles and there they stay for a good while. 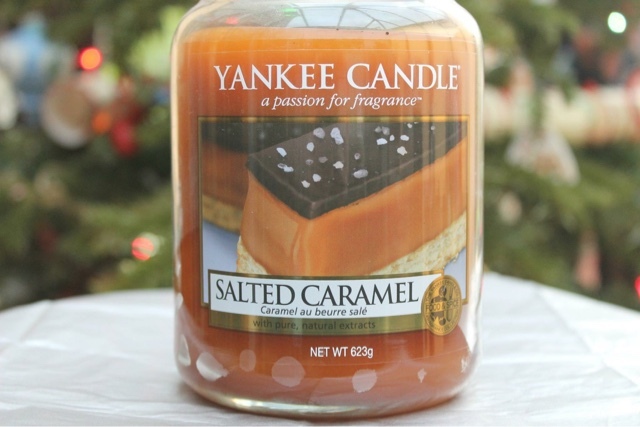 My current go-to scented delight is "Salted Caramel" by the beauties at Yankee Candles. It will not disappoint you, I promise. Although please be warned, it smells so stunningly sweet it may leave you slightly peckish and craving a cake or two. You've worked hard all year long, you can definitely justify spoiling yourself at least a little bit. I know everyone is fairly strapped for cash at this time of year having splurged on gifts galore, but if you've got a few pennies to spare why don't you treat yourself to a festive manicure or a new snazzy outfit to sparkle at the Christmas parties? I'm a strong believer in the idea that a bath, a hot chocolate and a chick flick will cure, or at least better, even the worst of situations. So if last minute Christmas shopping is unleashing your inner stressed Susan, have a little bit of a break and a breather; it'll do you the world of good. In keeping with my last point, a good film is always the perfect way to unwind. My personal preference is always Love Actually (in fact, it may or may not be currently on my TV as I type away) but there's a thousand and one for you to choose from. 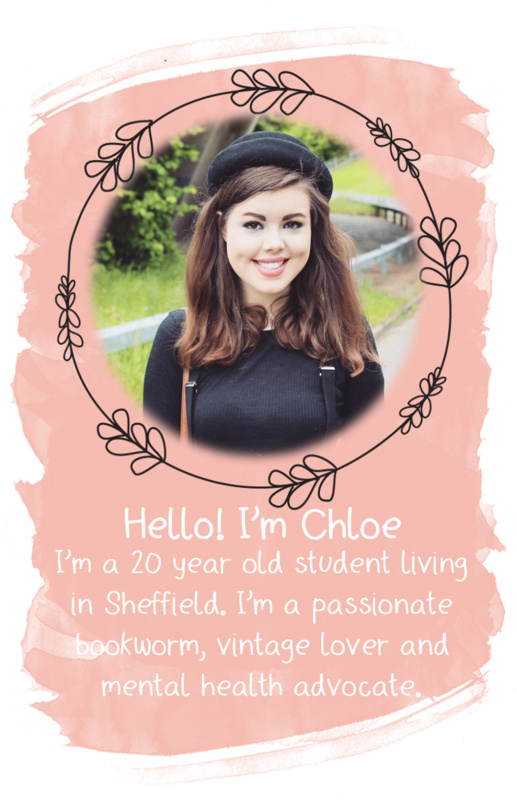 Why don't you treat yourself to an early night and watch a film or two all snuggled up in bed? Whether alone or with a friend (furry or human; the choice is yours), a good walk in the wintery fresh-air can be so refreshing and stress-relieving whilst providing you with a good dose of exercise. If that doesn't motivate you enough, think of the potential wintery Instagram snaps you can take and I'm sure that will persuade you. I must admit, I find crafting to be ever so therapeutic. Christmas is one of the best times to start a new project (whether it be sewing, card making, scrapbooking or whatever floats your boat) as there are so many quick and easy festive tutorials floating about the internet. Pinterest is definitely your best friend if you're unsure as to in what direction to go in. I hope you all reap in the benefits of having a few days away from your usual hectic schedules. What's your favourite way to unwind during this festive period?